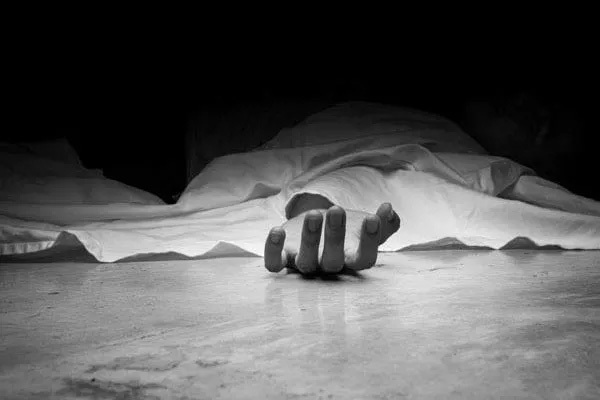 Bhubaneswar: In a shocking incident, Rayagada Assistant Collector Shiba Prashad Panigrahi committed suicide by consuming heavy doses of chloroquin last night. Panigrahi died while undergoing treatment at the Rayagada District Headquarters Hospital at about 10 am this morning. Meanwhile family members have blamed the Additional District Collector for Shiba Prasad’s death. The Additional Collector had been putting various work pressure on my uncle, alleged Shiba Prasad’s nephew Krushna Chandra Panigrahi.